As a member of the clinical support team, you’ll be helping our dentists provide excellent care and comfort to every patient that you interact with each day. While you support our practices, we’ll support your career aspirations by offering continuous training, high-earning potential, superior benefit packages, bonus programs and opportunities for growth. We know that our dental practices run efficiently because of the tremendous talent and dedication that comes from our dental assistants and clinical support staff. That’s why we look for the very best assistants to help service our patients. We look for dental assistants and clinical support staff that are “people people”, that love to interact with patients and other team members, who enjoy going out of their way to care for others, are trained in exceeding the standards of patient care, are not afraid to tackle challenges, love to have fun and be part of a great team. Working at Coast Dental and Orthodontics gives you the stability of working for a dental support organization. That means that we work hard to ensure that you have full-time hours available to you every week. We help provide you with medical, dental and vision benefits including 401K savings plans, long-term and short term disability programs, personal paid-time off and paid training. Most importantly, we appreciate you. We value your talents and strengths and embrace the diversity that you will bring to our team and to our patients. 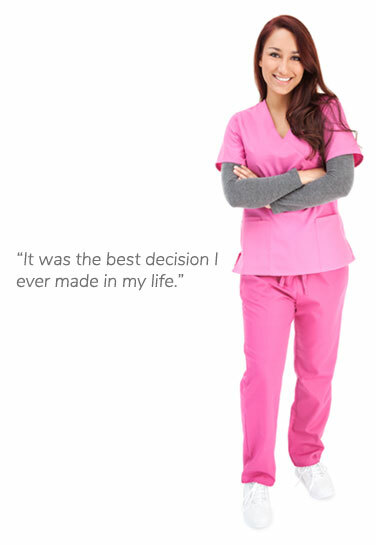 Let our recruiters help you find a practice that you are proud to be a part of. Explore the opportunity to grow with one of the leading dental practices in the United States. A brighter future is within reach. Clinical Assistants enjoy many rewards including strong earning potential. We also offer a comprehensive benefits package with many employer-paid components and an opportunity to purchase additional benefits at group rates for yourself, your family or domestic partner.